Chapter 13 is a type of bankruptcy designed to reorganize debt and save your home and keep your car in the process. While Chapter 7 eliminates debt through the sale of assets, Chapter 13 may prevent home foreclosure and car repossession. It requires establishing a three to five-year debt repayment plan that is managed by a bankruptcy court. People use this plan to eliminate their debt while receiving protection from creditors. With a Chapter 13 repayment plan, an individual consolidates and prioritizes eligible debts. Some Chapter 13 filers are able to reduce or even eliminate their old debts. The plan prevents a debtor from dealing with multiple bills and creditors and provides all the protection that one expects when filing for bankruptcy. For people who want to keep their cars and homes but cannot repay their debts using their regular income, Chapter 13 can be a blessing. After filing a Chapter 13 petition with a bankruptcy court, the individual works with a bankruptcy trustee to create an affordable debt repayment plan. This plan features monthly payments over a three to five-year period. An automatic stay is put in place while this plan is being developed so creditors may not continue to pressure the individual to repay debts. This payment plan details how much each included creditor will be paid over a specified period. With Chapter 13, different kinds of debts are repaid in different ways based on classification within the Bankruptcy Code. Secured claims are debt claims secured by collateral and payment of these depends on the length of ongoing payments and whether the loan balance exceeds the value of the item it represents. Unsecured priority claims are not secured by collateral but are considered higher priority than other unsecured debts, according to the Bankruptcy Code. These debts usually must be repaid in full and they include past due child or spousal support and certain income tax debts. Also included in this category are fees for the Chapter 13 trustee and any attorney retained. General unsecured claims are not secured, nor are they granted priority status. Debts from personal loans, credit card charges, utilities, and medical bills are common general unsecured claims. The Chapter 13 filer must repay a percentage of what is owed based on the value of the bankruptcy estate and amount of disposable income. Most people repay only a small portion of these debts through a Chapter 13 bankruptcy payment plan. 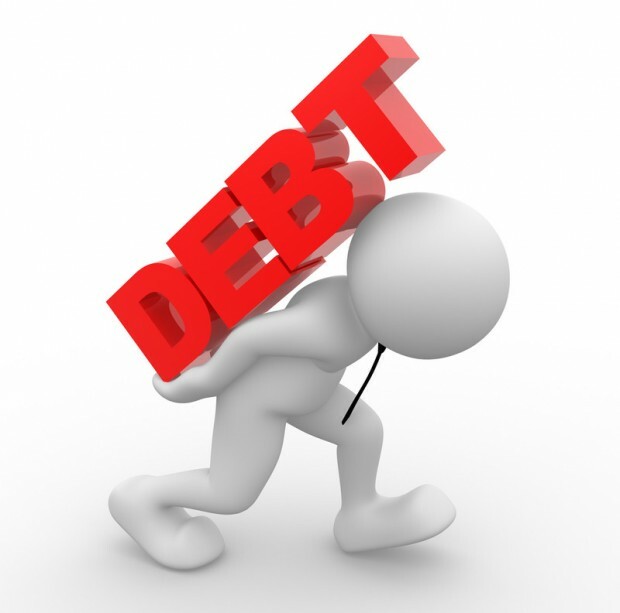 Get a Free Debt/Bankruptcy Evaluation Now!